When attacking a large project, it’s important to address the many components of the project with an appropriate order of operations in mind – i.e. which project pieces are to be addressed first, before others. This is important because we otherwise run the risk of painting ourselves into a corner and creating additional work for everyone. The most common example I entertain in my professional life is how database merges or hygiene projects should be addressed in relation to business process definition. 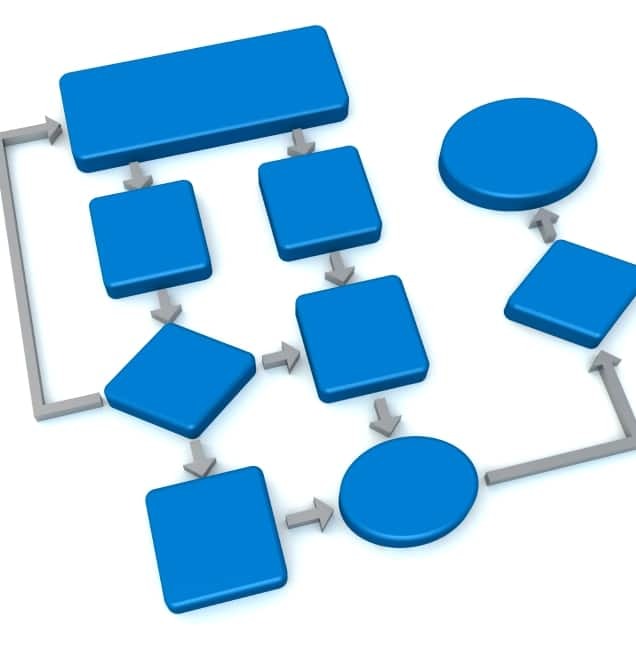 Typically I either encounter companies that first want to merge the regional databases into a global Salesforce org prior to redefining their business process, funnel logic, etc., or instead complete their data hygiene project before defining business process in relation to how they market and sell to this database. With regards to the data hygiene, people fail to realize that poor business process is typically at the crux of these data hygiene issues in Salesforce (a process that is creating duplicates for example without data being mirrored between the two duplicate records). The other major downfall of the data hygiene projects is that these are typically more time consuming projects. Therefore, we need to first control the bleeding and address the process piece that is causing the bad data creation so that we do not continue to spin off more bad records in Salesforce. Once this has taken place we can begin to scrub the data with the confidence that we are not creating more bad data over time as a result of poor process. With regards to database merges a similar logic applies. I would strongly caution migrating/merging additional records into a Salesforce org without standardization around the business processes, funnel stage definition, and campaign usage. By waiting to tackle these items after the database merge you also will be merging data without clearly defined processes and parameters. Ultimately, this translates into a highly inefficient data migration because you will be forced to migrate all fields and all data points, and then retroactively delete or edit the unnecessary data – something I have seen significantly complicate other projects. I really can’t overstate the importance of having clearly thought out processes, funnel definitions, and campaign usage practices because we frankly see lack of definition of these things contribute to many of the reporting inaccuracies and limitations in Salesforce. There are some great resources on these topics on our website that will allow you to leverage Salesforce in the most efficient way possible.